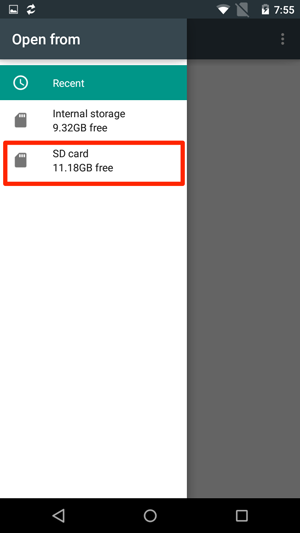 In android 5.0 google has changed restrictions to sd card, now through app you can request write access to sd card, most of file managers can already work with this feature. AirDroid has own file manager, that can request write permissions to sd card, after that application gets constant access to write files on that sd card, and i suppose it would work for transfering files from win/mac/web client to sdcard. P.S. 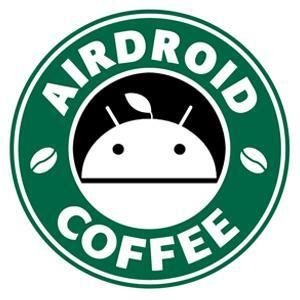 i think it is neccessary feature.